RENAE has been in the industry for over 10 years, and has owned Raven Hair Design since 2011. 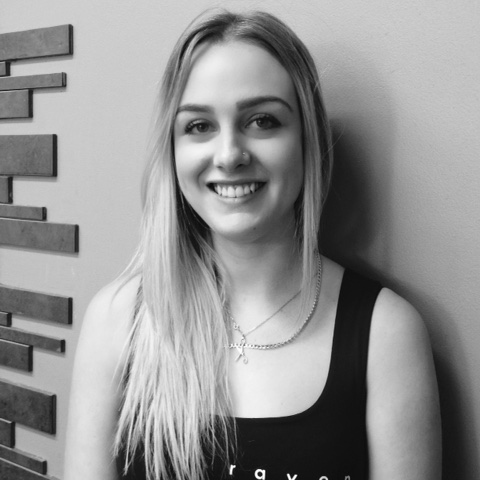 Renae has won many state and national awards throughout her career, including Senior Stylist of the Year in 2009 and placed 3rd outright in the Ladies Up Styling category. She has extensive experience with photo shoots for various companies, including Wasp Hair Extensions. Renae is also highly trained and specialises in all types of hair extensions. RIRI also know as Renee, has had many years experience in the industry. 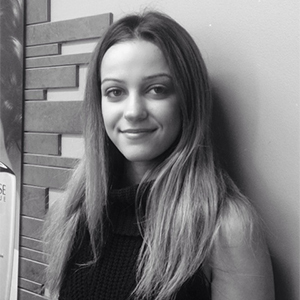 She has been trained in all aspects of hairdressing, from general cutting and colouring to extensions and straightening. It's great to see her passion for the industry. 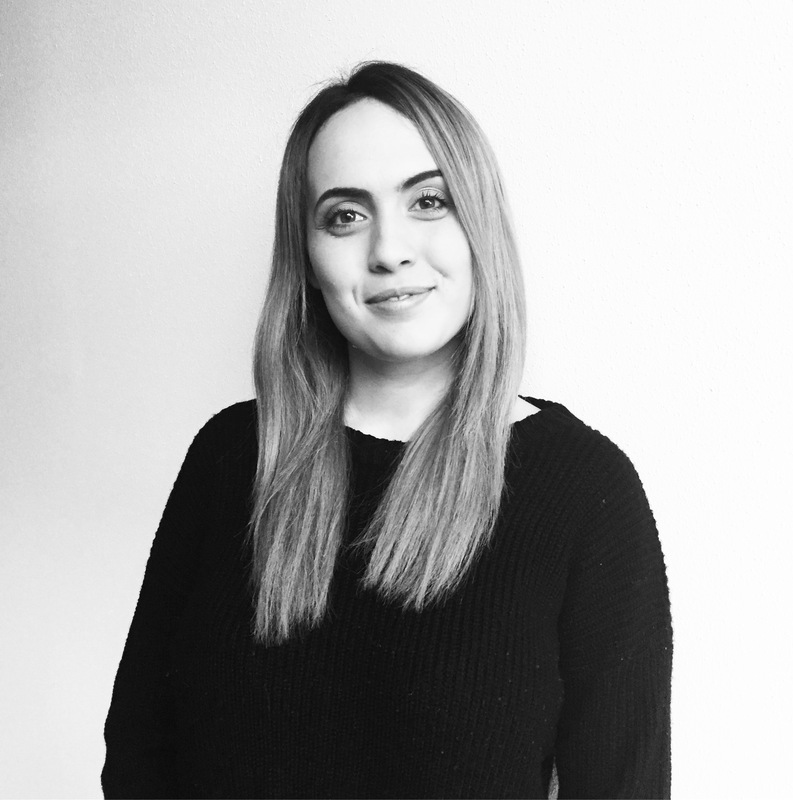 GEMMA is a young talented hair dresser specialising in all aspects of hair. She has a keen eye for detail and is always up to date with current trends.